The ascent was steep and, although it was only 10am, the sun was already shooting warm rays at us; sweaty beads decorated our foreheads. The climb was more challenging because our route started at around 1300m where there’s 3% less oxygen in the air than at sea level. That 3% makes a difference. We regularly walk in the volcanic crater of Teide National Park on Tenerife where routes begin around the 2000m mark. Top of the island is Mount Teide, at 3718m it’s the highest peak in Spain. 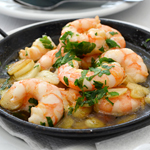 At 2000m there is approximately 5% less oxygen than at sea level. On Teide’s peak it’s a seriously breathless 8% less. Altitude sickness can kick in around 2400m where it’s about 6% less. 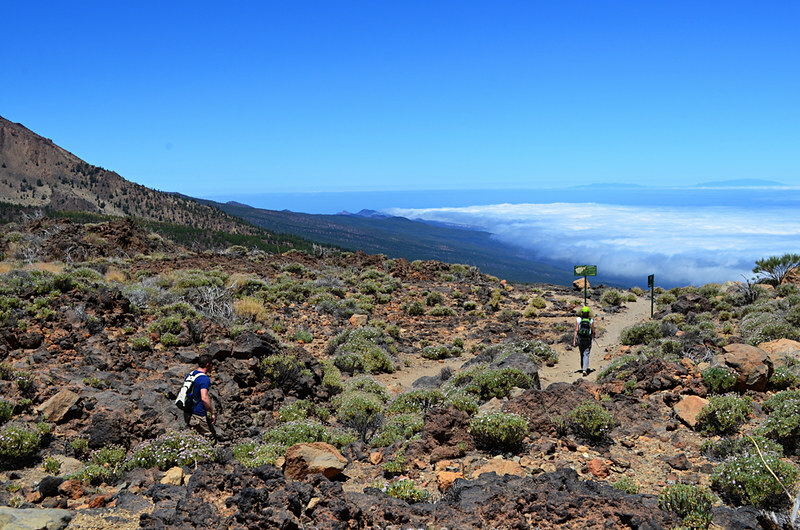 When walking at altitude on Tenerife with friends from Britain, even experienced walkers, we advise them to take it slow. In fact, we especially advise friends who are experienced at walking in Britain. They are the ones more likely to set off at their usual walking pace, which in subtropical conditions at altitude is likely to leave them red-faced and gasping after a few hundred yards. At altitude it’s important to adjust to the surroundings. 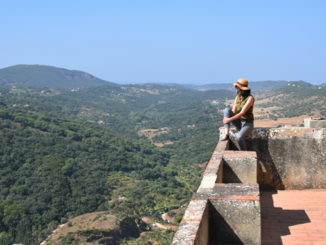 Appreciating, or not, the impact of walking at different altitudes is only one example of how being an ‘experienced walker’ can be a relative term. We recently received an email asking if an ambitious walking route on Tenerife was feasible; it involved climbing from the south coast to the peak of Mount Teide in a day. It was immediately obvious the route hadn’t been planned properly as it was mostly along main roads making it a) unnecessarily long, b) potentially dangerous and c) dull as hell. All of which told us the person who sent the email wasn’t an experienced hiker. We suggested they probably weren’t ready for such a challenging route to which they came back insisting they were experienced walkers, having walked around their county for charity. Not understanding the difference between walking in parts of Britain, or anywhere, which is relatively flat and walking on an island where the gradient is such Spain’s highest mountain can cast a shadow on the sea can be a recipe for disaster. The Canary Islands are perfect as a winter walking destination. But because they’re known in parts of Europe mainly as a winter sun destination means their wilder face can regularly be underestimated. 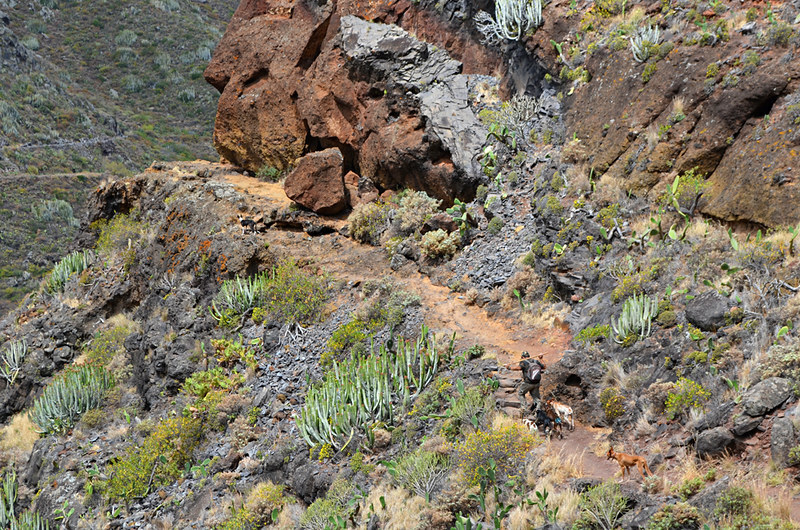 La Palma is known as La Isla Bonita but also lays claim to being the steepest island in the world. That means challenging ascents of descents and anyone more used to gently undulating hills will feel the difference. 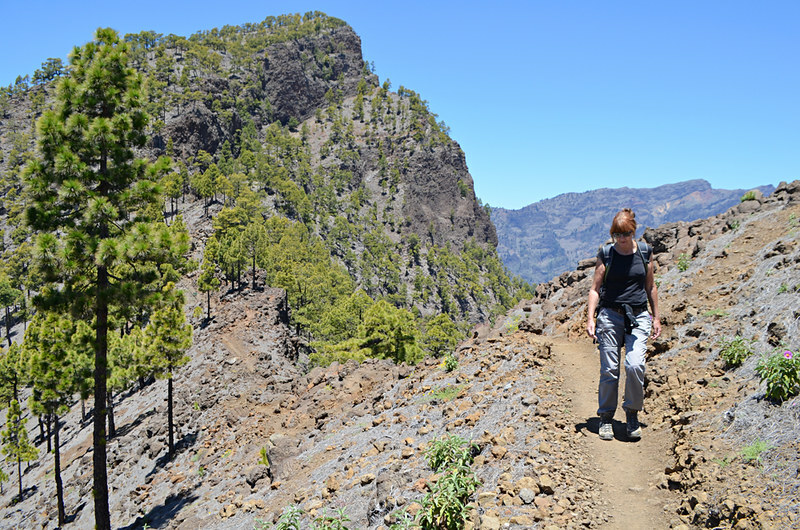 La Gomera in some ways offers even more demanding walking. 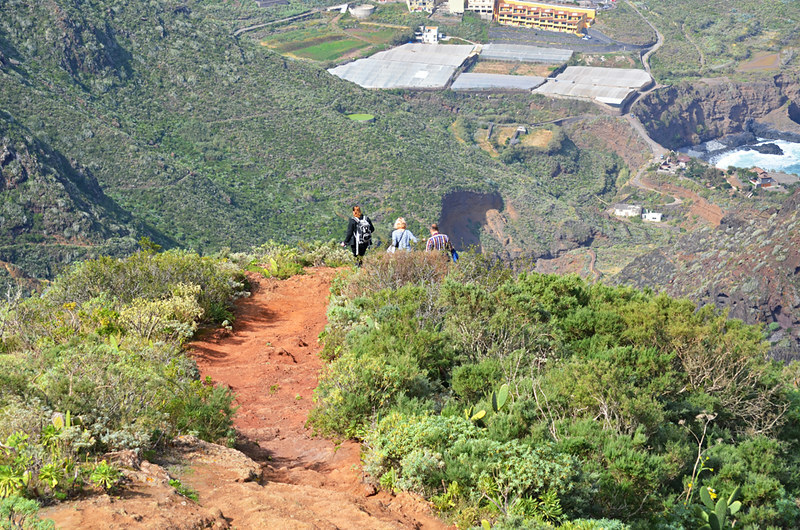 As the most popular Canary Island for walkers its rugged terrain, consisting of ravine after ravine, regularly catches out even experienced walkers. It’s immensely rewarding walking but it makes you work for it. We misjudged the terrain ourselves in Berchtesgadener Land, Bavaria, where mountains act as walls between valleys. Walls which have to be climbed if you want follow the best routes from one valley to the next. Because we’re often mapping out new routes, which involves referring to maps, using GPS, recording notes and taking photos, we don’t use walking sticks as they get in the way. 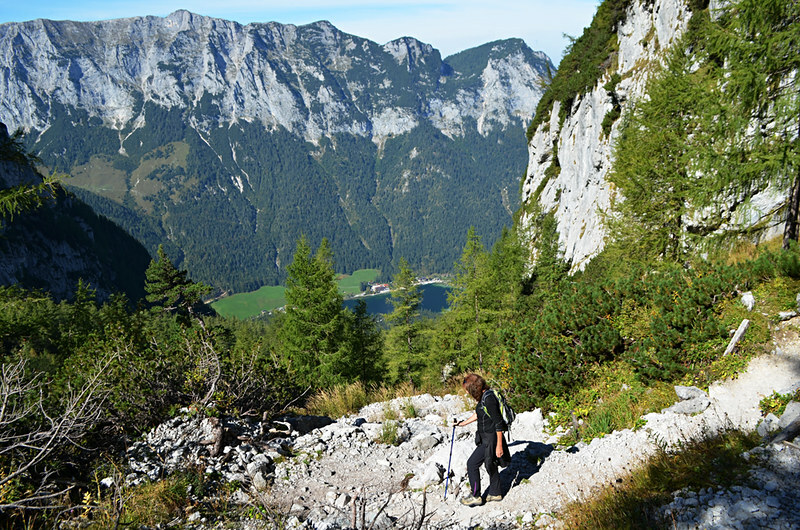 After completing our first route in Berchtesgaden, which involved an 1100m ascent and descent over a relatively short distance, we realised we were unlikely to survive 11 days of similar walking without sticks. Thankfully just about every Bavarian village has an outdoors equipment shop and we picked up a couple of cheap ones which were lifesavers. Although contours on maps show how steep the terrain is, the 3D aspect you get with Google Earth is excellent for actually showing you the lay of the land before you set foot in a place. Connected with the terrain is the type of paths walkers are likely to encounter in various destinations. Paths come in many forms. It still surprises when regular walkers aren’t used to the more wild varieties. We met a couple in Leutasch, Austria, who were outraged they’d been sent on a path which they felt was dangerous and not fit to be used. In reality there was nothing wrong with it except it was narrow, steep and uneven. Anyone who has walked extensively in more mountainous areas of Europe will have encountered many similar ‘goat trail’ paths. Finally, something that can catch experienced walkers out is just how hot walking in parts of Europe can be. 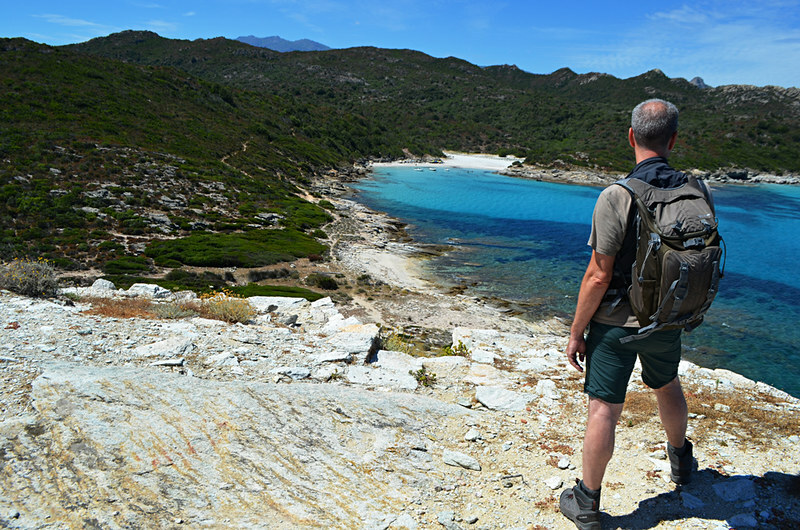 In June in Corsica we found our energy sapped by temperatures of 30C+, and we’re used to hot walking. We slow down, wear hats, slap on sun cream, take lots of rests, follow routes where there’s shade and, most importantly of all, drink lots of water. 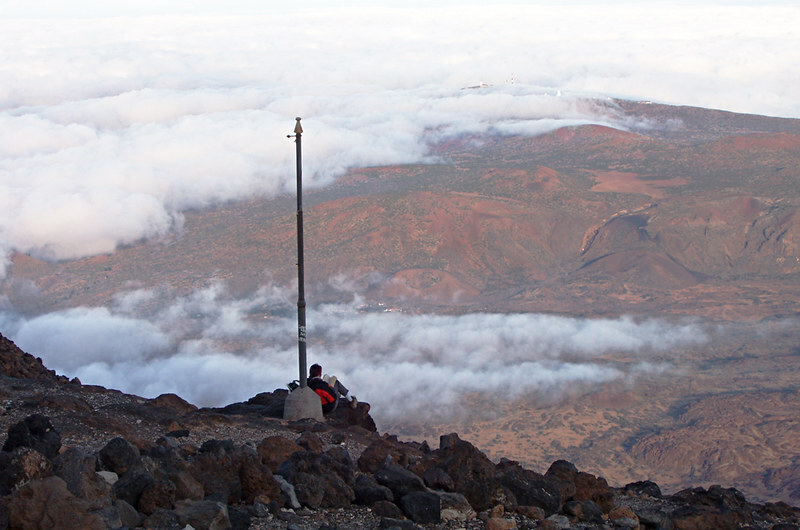 In the Canary Islands the walking can be hot throughout the year, even in the depths of winter. It might sound like spouting the obvious but it’s essential to take note and adjust to conditions. 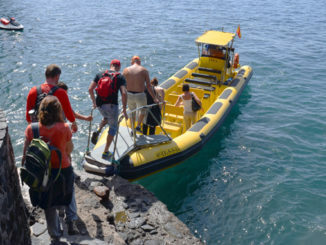 I say it might be spouting the obvious but I’ve known hiking companies take walkers out during a heatwave on Gran Canaria and experienced walkers take to the hills on La Gomera when a rural hotel owner advised against it. Neither of those examples ended well. What being an experienced walker means is relative and can vary from person to person. Like everything in life, exploring the countryside on foot involves following a continual learning curve. Each destination offers something new, something different, which is partly why we love getting out onto that trail as often as we can.